Art Source, RSD, Dublin, 2015 (Date TBC). Art Source 2015 is the largest gathering of artists, galleries and art lovers in the island of Ireland and it’s a fantastic opportunity to experience, enjoy and purchase artworks from every discipline featuring work from hundreds of artists and galleries. The show gives visitors a fantastic opportunity to meet the artists and to buy from them directly and also to see the best works on offer from a selection of Irish and International galleries. Maybe cutting edge contemporary art is what speaks to you. Or maybe you just like whatever catches your eye on a given day. But whatever your idea of art there is something for you at Art Source 2014. 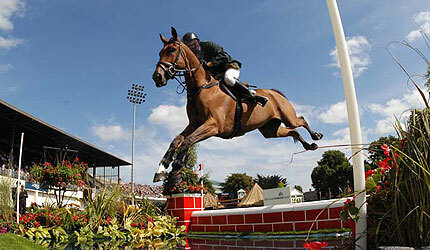 With an array of national & international show jumping competitions and world class equestrian entertainment, great shopping, delicious food, music & fantastic daily entertainment. Kids will stay entertained at the ever popular Kids’ Zone and the style lovers can soak up the fashion & atmosphere on Thursday August 6 at festival favourite; Ladies’ Day. 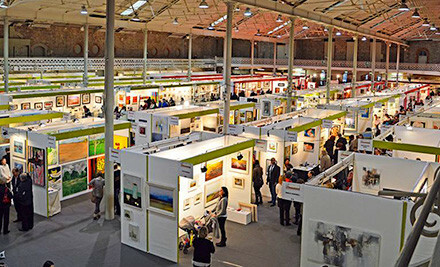 Experience the best Ireland has to offer at the RDS Student Art Awards and RDS National Craft Awards Exhibitions.